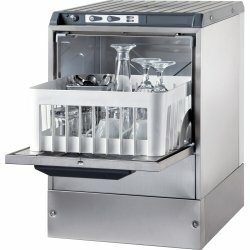 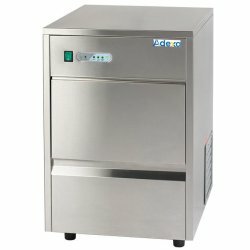 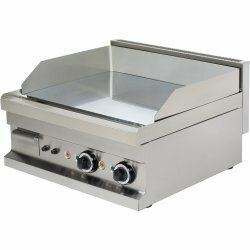 Griddles at Adexa Direct - a leading supplier of catering & kitchen equipment in the UK offering the largets range, free shipping and unbeatable prices. 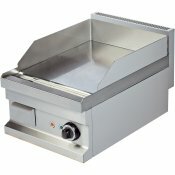 If you're looking for a highly reliable, premium professional griddle plate, this could be the perfe.. 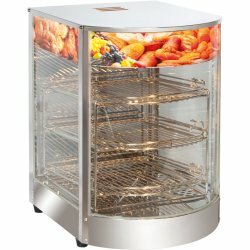 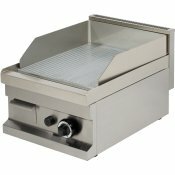 Powerful and reliable, this premium and heavy duty commercial fry top features a generously sized co..